Vivo was a name that burst onto the scene worldwide last year when it announced a concept phone, one that looked and worked unlike anything we’d seen before. 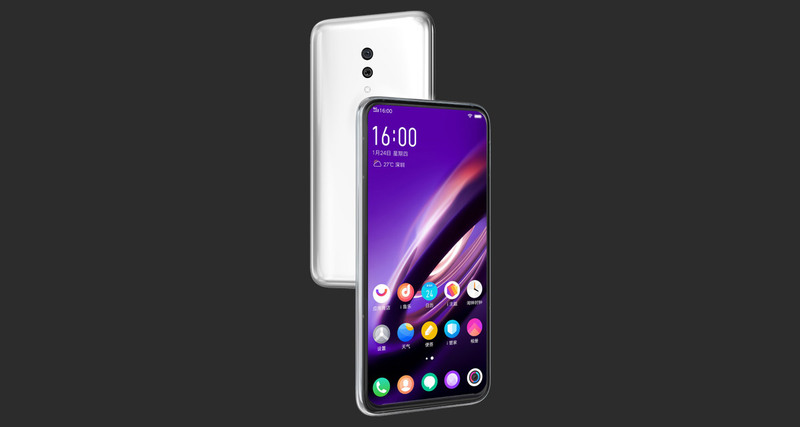 The Vivo concept was a phone that went completely bezel-free, with a hidden camera that could be produced when needed. That phone never arrived but parts of it showed up in the NEX, and a similar pattern is likely here. The Vivo APEX 2019 continues the bezel-free design but takes things even further. This year, we’ve no physical buttons or ports at all, making this thing look very odd compared to current flagships. 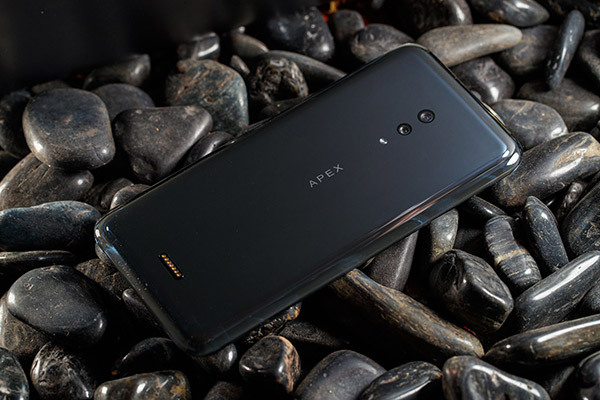 Its “Super Unibody” curved glass design looks pretty great though, it’s the fact that there are no holes or buttons anywhere that make this phone look more like a shiny bar of soap than anything you’ll be able to ever use to make a call. The lack of ports means that charging is handled via a magnetic connector around the back, and that connector can also be used for data transfer should that be needed. There’s no expandable storage either, so that’s something to bear in mind. Vivo says that it will be bringing the phone to Mobile World Congress next month, complete with a Snapdragon 855 CPU, 256GB of storage and a massive 12GB of RAM. On top of that, the phone will also support 5G connectivity. While it’s true this is unlikely to ever see the light of day in the real world, it’s worth taking notice. Vivo does have form for taking elements from its concepts and turning them into shipping products, so we wouldn’t be at all surprised to see parts of the Concept 2019 popping up in a production phone later this year. 12GB of ram is a joke. Talk about spec whore.